L’Arche is an international community of adults with and without disabilities living together in creative, life-giving ways. Founded over fifty years ago in France by Jean Vanier, it is an ecumenical and inter-religious community with roots in Catholic tradition. 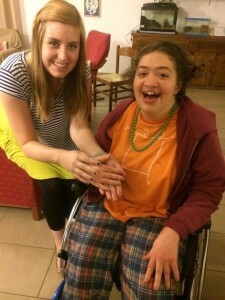 Since 1964, young volunteers from around the world choose to live in L’Arche communities for a period of time to learn the “art of presence” and the beauty of friendship with adults with disabilities through community life. 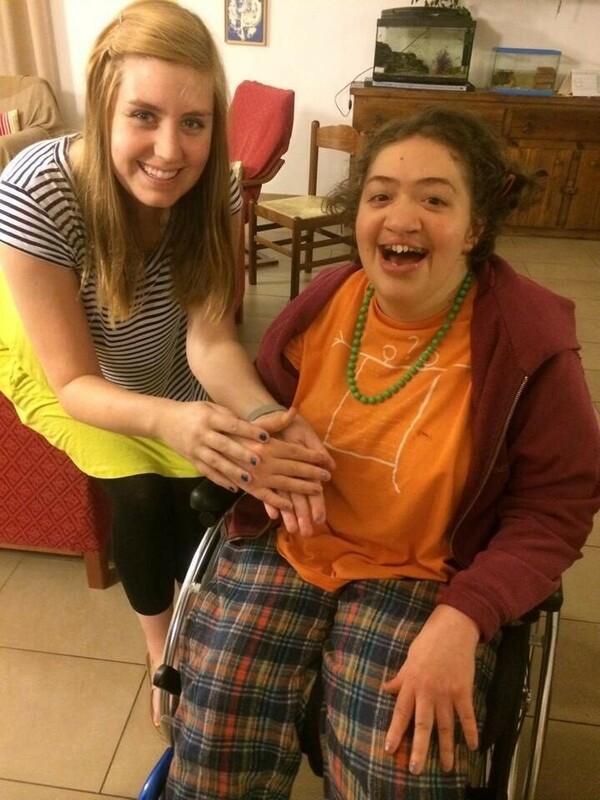 This 8-week immersion takes place in the L’Arche community in Bologna, Italy. Italian language is not required, but applicants are strongly encouraged to enroll in a beginner’s Italian language course. Familiarity with Spanish or French is also useful.